If you are looking for a Hunter’s Haven look no farther, as agents for Ms. Jerrie Howard we will sell the following described property just in time for the heart of the Whitetail Rut and Ohio’s Gun Season! This 80 +/- acres offers wildlife for hunters, pond encompassed by towering pine trees for fisherman, Apx. 8 Acre Hay Field as well as Level & Rolling Wooded Ground and more! Don’t miss your chance to own a conveniently situated large tract, one of South Eastern Ohio’s finest offerings for your Recreational Retreat with a Producing Natural Gas Well fixed royalties $50.00 per year. Electric & Water are along the road. Taxes & Legal: Net Annual Taxes $634.04 pro-rated to closing. 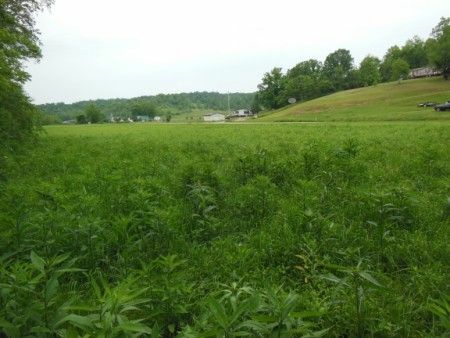 Meigs County Parcel #’s: Tract # 1: 700570000, 52.5 Acres (E. Side New Lima Rd. ); Tract # 2: 1700569000, 0.25 Acres (E. Side New Lima Rd. 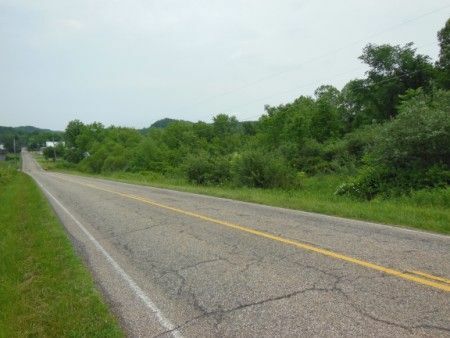 ); Tract # 3: 1700571000, 15 Acres (36127 OH 143); Tract # 4: 1700568000, 12.5 Acres.